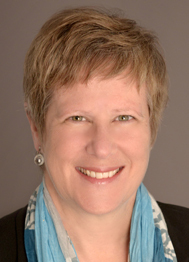 For nearly 30 years beginning in 1985, Elise Bean worked as legal counsel to Senator Carl Levin (D-MI) on the US Senate Homeland Security and Governmental Affairs Committee. In 2003, Senator Levin appointed her his staff director and chief counsel on the Committee’s Permanent Subcommittee on Investigations. In early 2015, Senator Levin retired from the Senate, and so did Ms. Bean. She then helped establish in his honor the Levin Center at Wayne Law in Detroit. 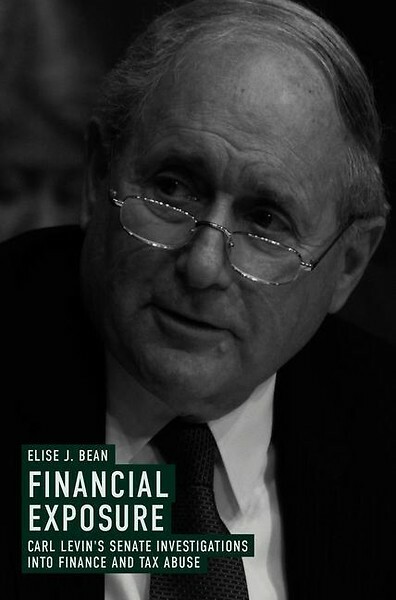 During her tenure with Senator Levin, Ms. Bean handled a variety of complex investigations including matters involving money laundering, tax abuse, corruption, unfair credit card practices, health care fraud, abuses involving derivatives and structured finance, commodity speculation, and shell companies with hidden owners. Investigations headed by Ms. Bean included inquiries into the 2008 financial crisis, HSBC money laundering problems, the London whale trades at JPMorgan Chase, the collapse of Enron, and offshore tax dodging by Apple, Microsoft, and Caterpillar. In 2013 and 2011, the Washingtonian named her one of Washington’s 100 most powerful women. In 2010, Ms. Bean was selected by the National Law Journal as one of Washington’s most influential women lawyers. Ms. Bean graduated Phi Beta Kappa from Wesleyan University, USA, in 1978, and received her law degree from the University of Michigan, USA, in 1982. She then served as a law clerk to the former Chief Judge of the US Claims Court, and worked for two years as a trial attorney with the US Department of Justice Civil Frauds Section.